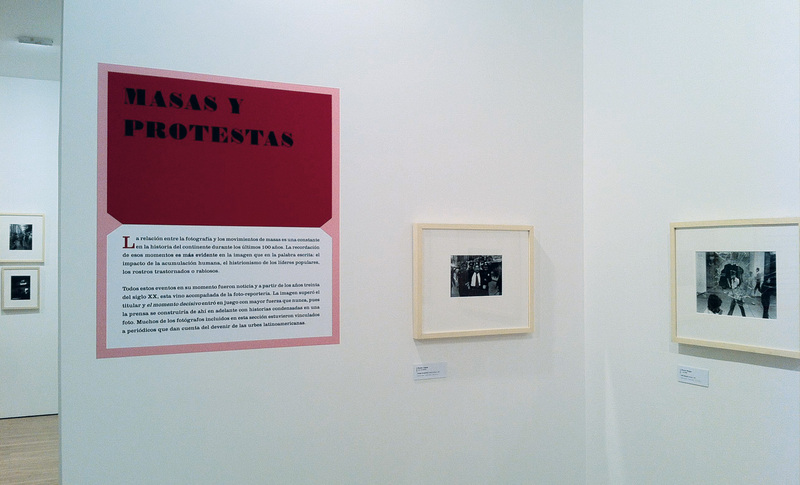 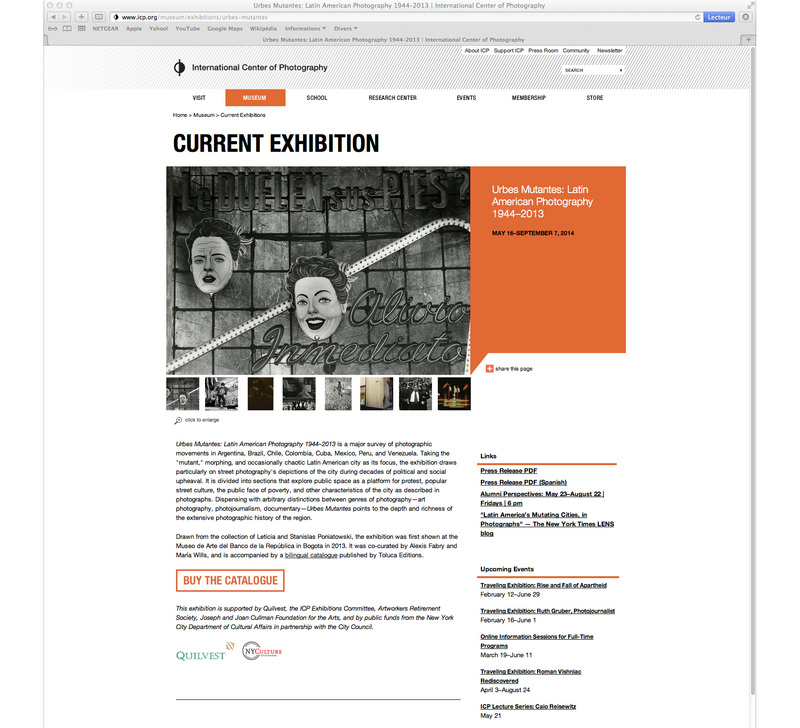 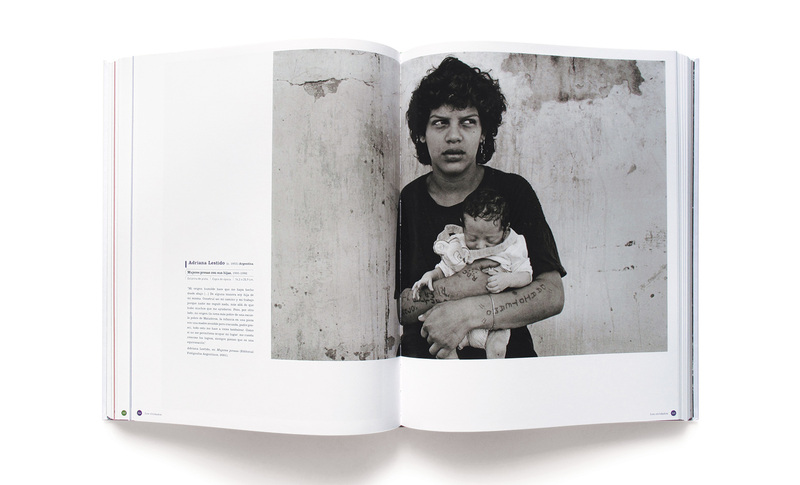 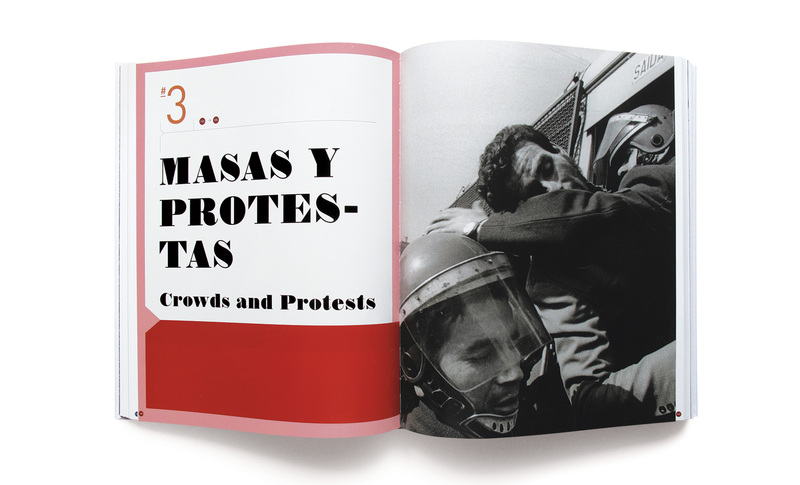 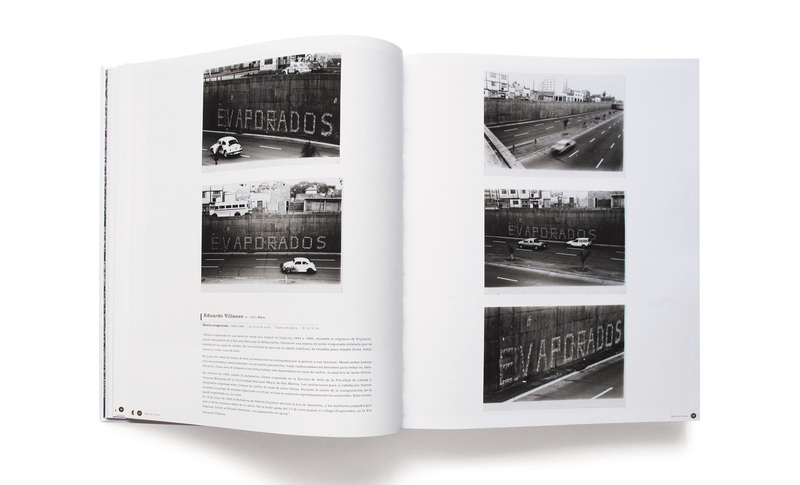 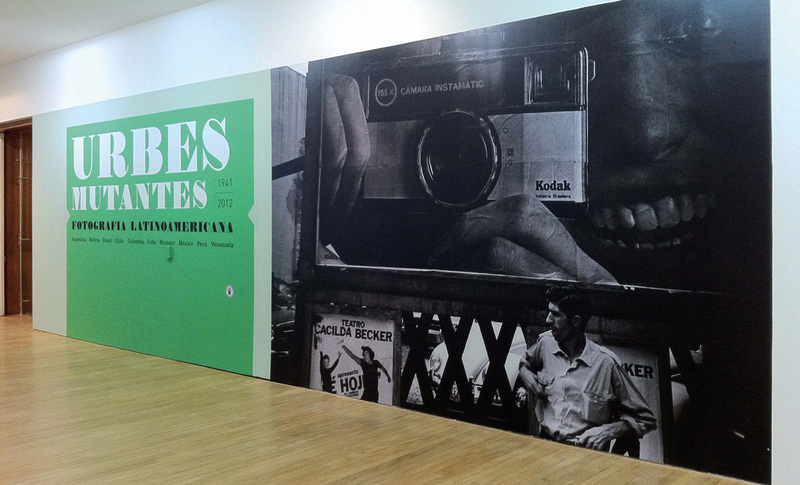 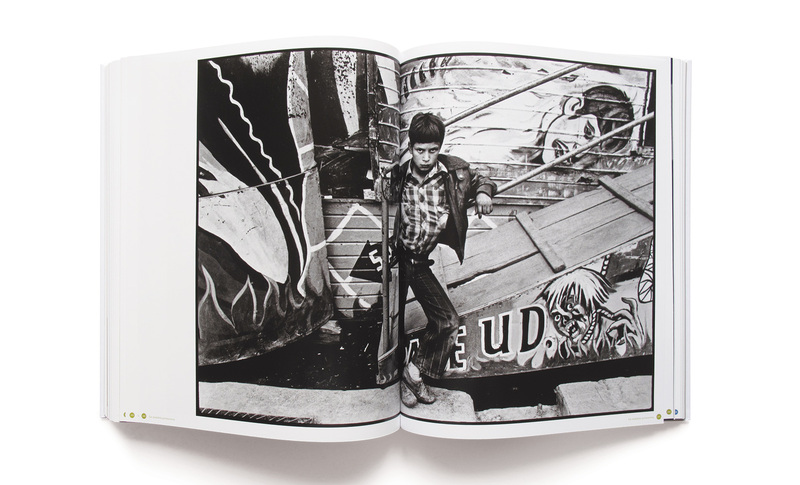 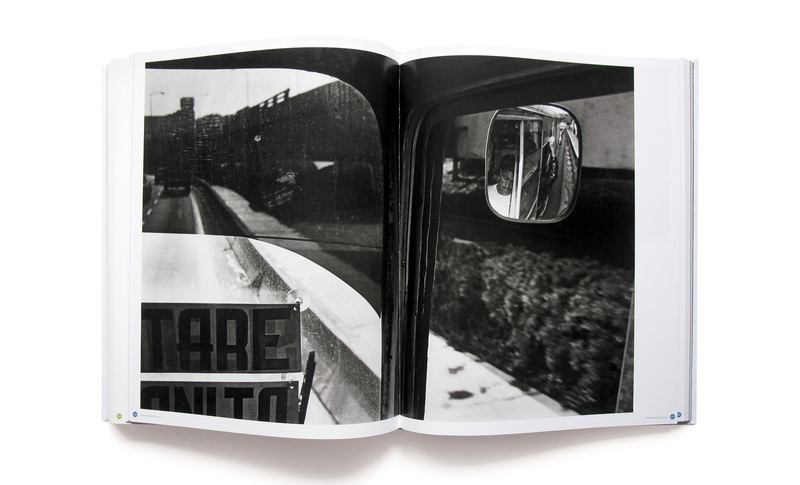 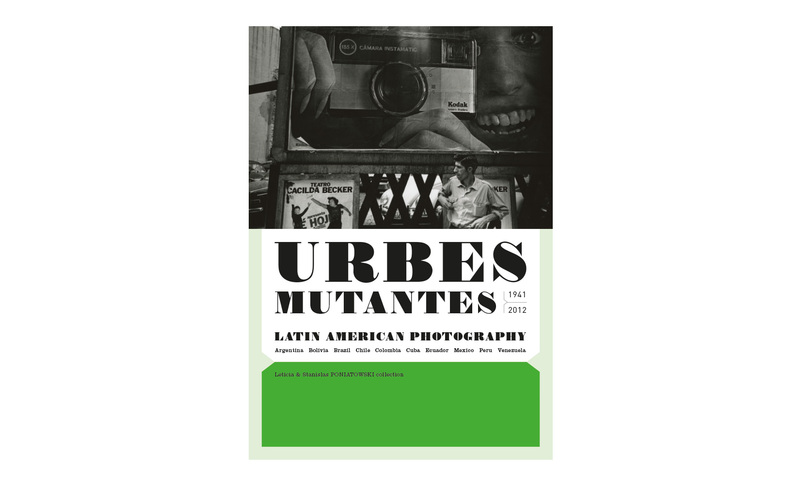 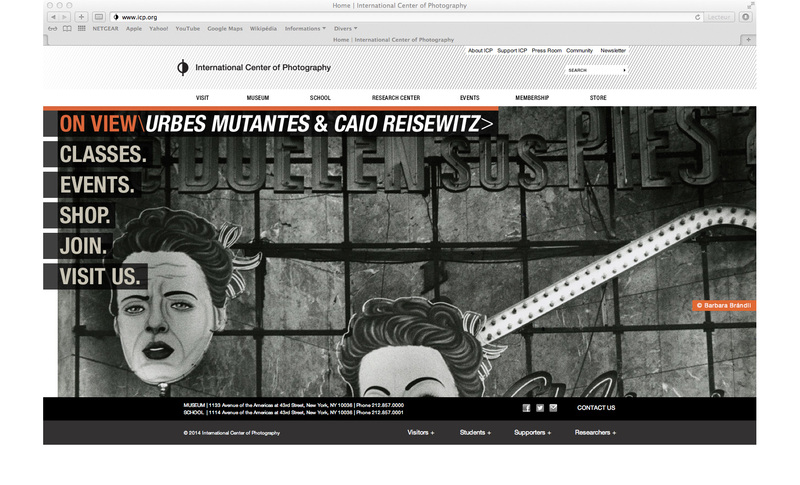 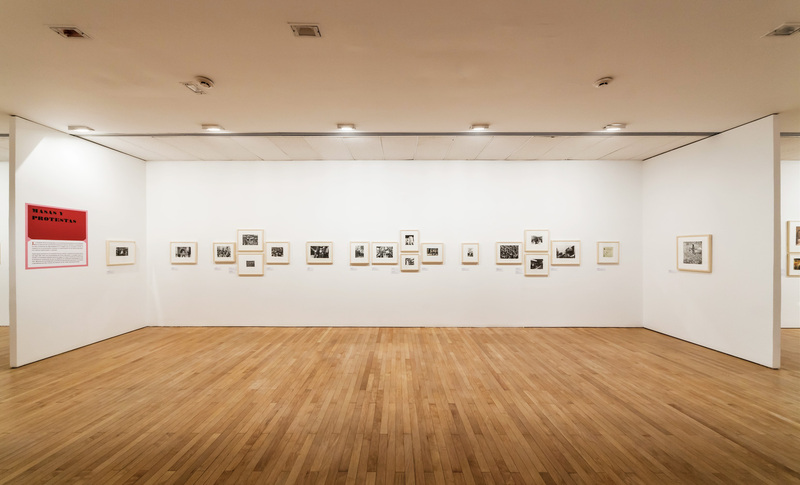 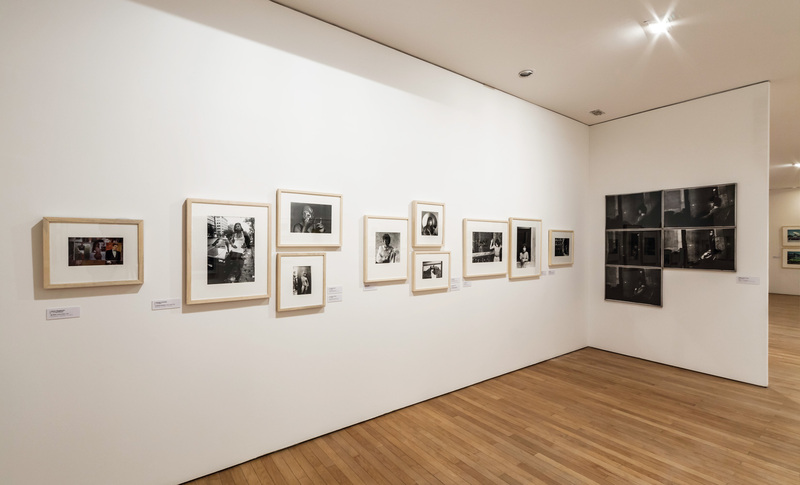 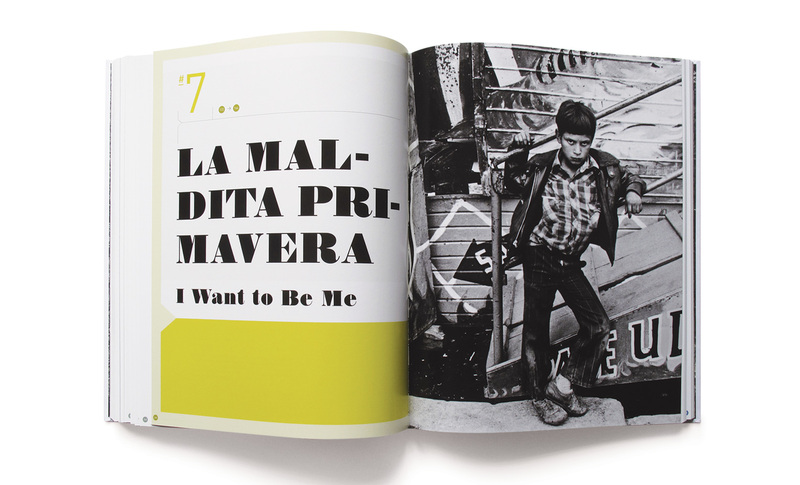 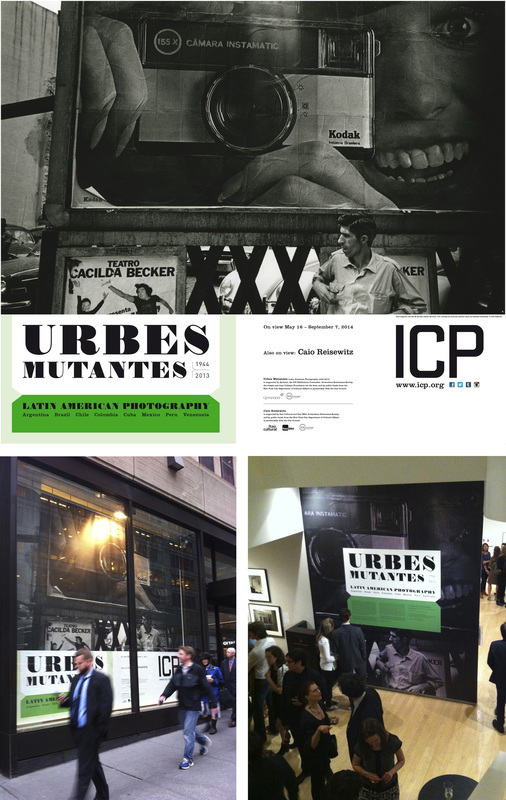 Urbes Mutantes: Latin American Photography 1944–2013 is a major survey of photographic movements in Argentina, Brazil, Chile, Colombia, Cuba, Mexico, Peru, and Venezuela. 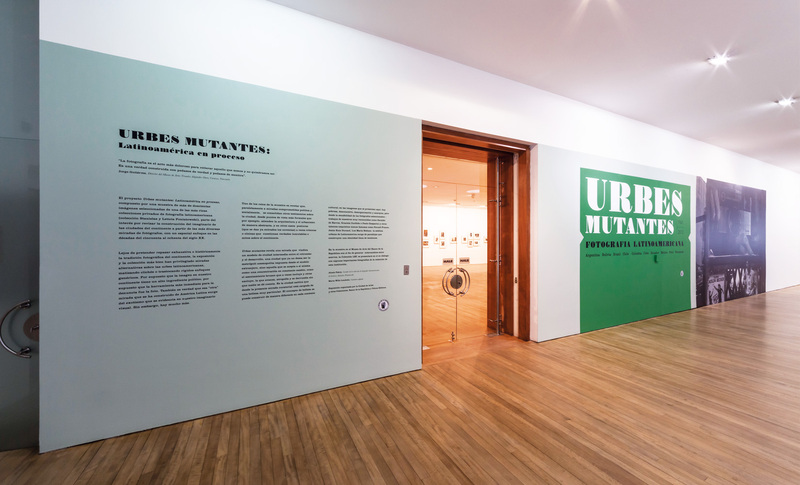 Taking the « mutant, » morphing, and occasionally chaotic Latin American city as its focus, the exhibition draws particularly on street photography’s depictions of the city during decades of political and social upheaval. 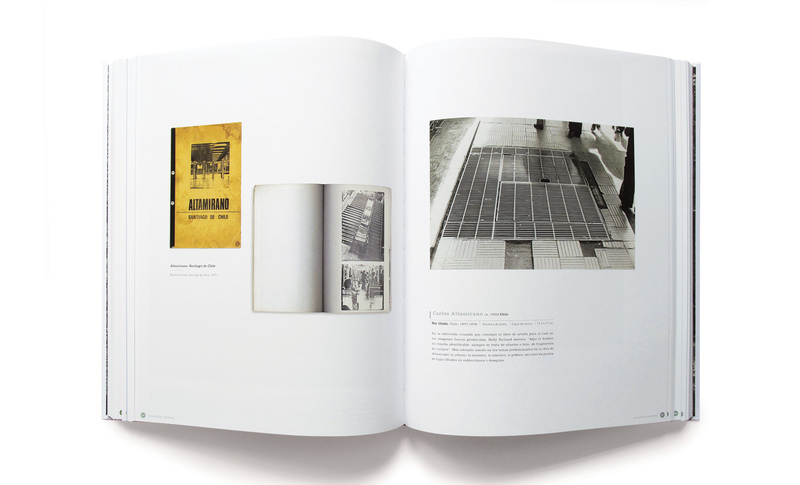 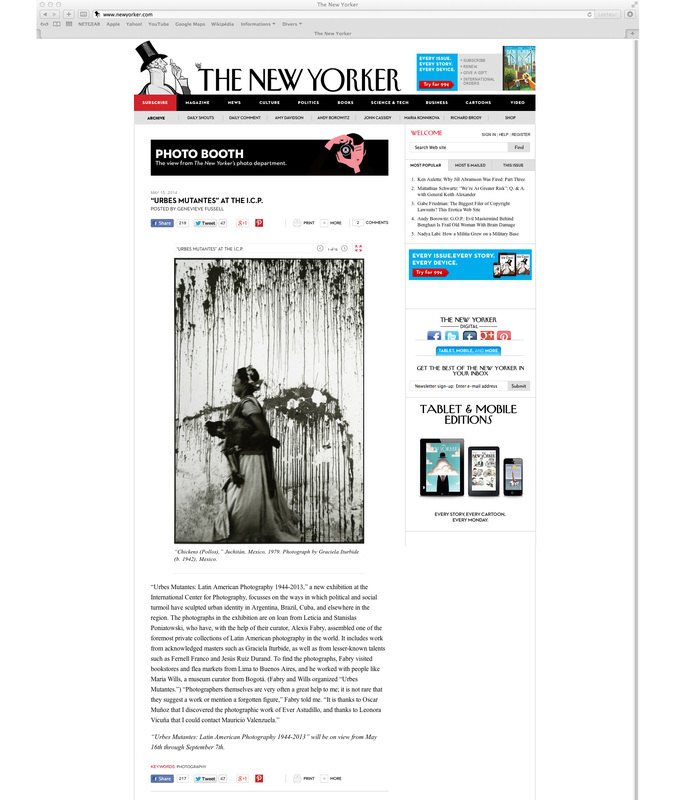 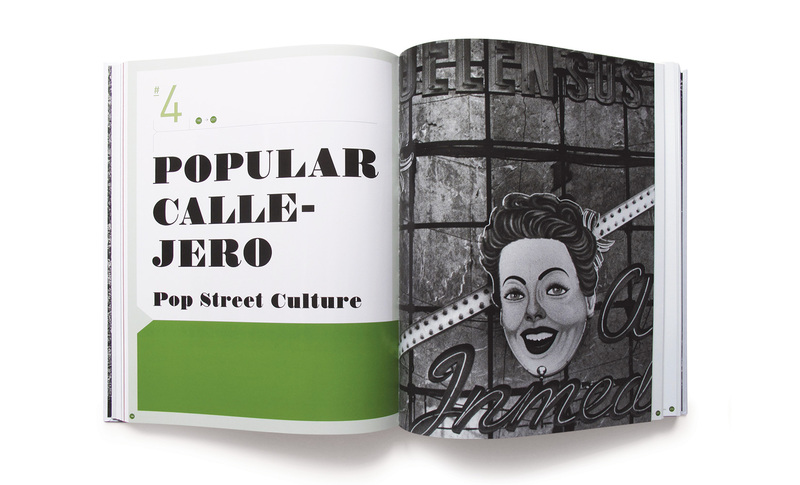 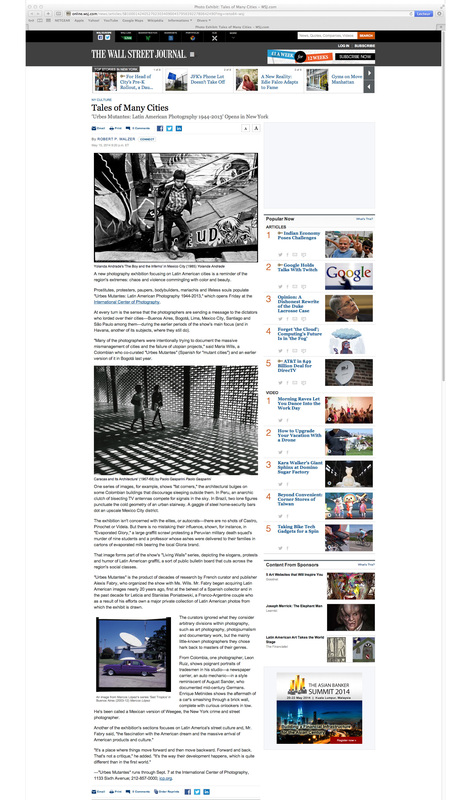 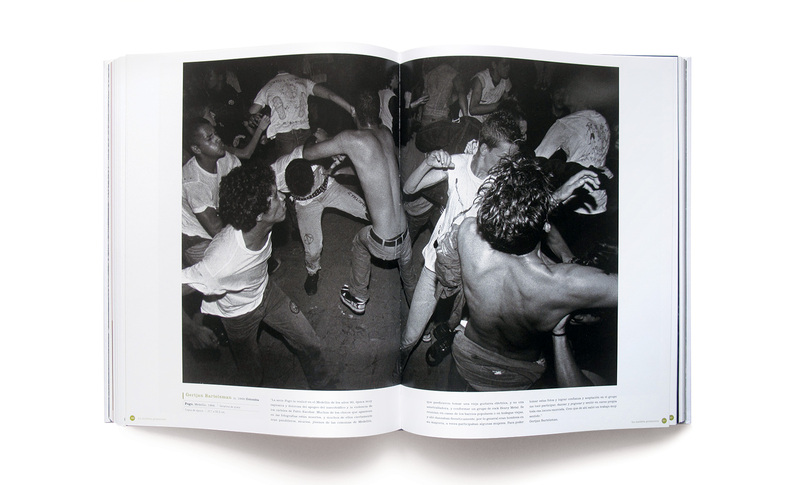 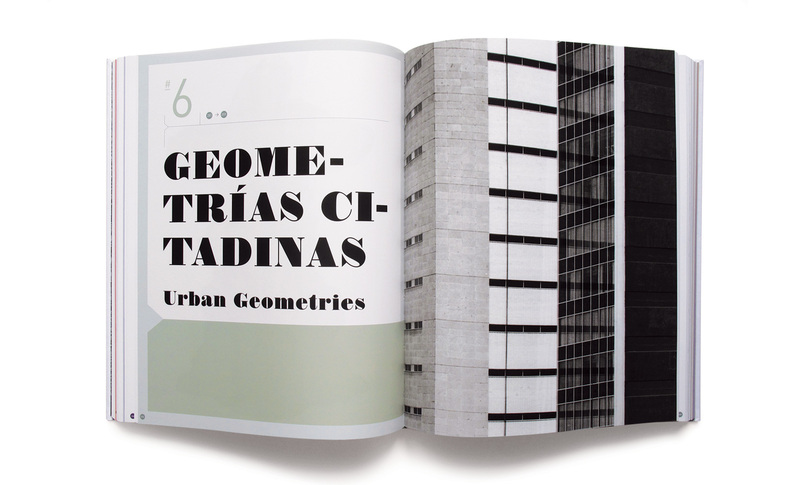 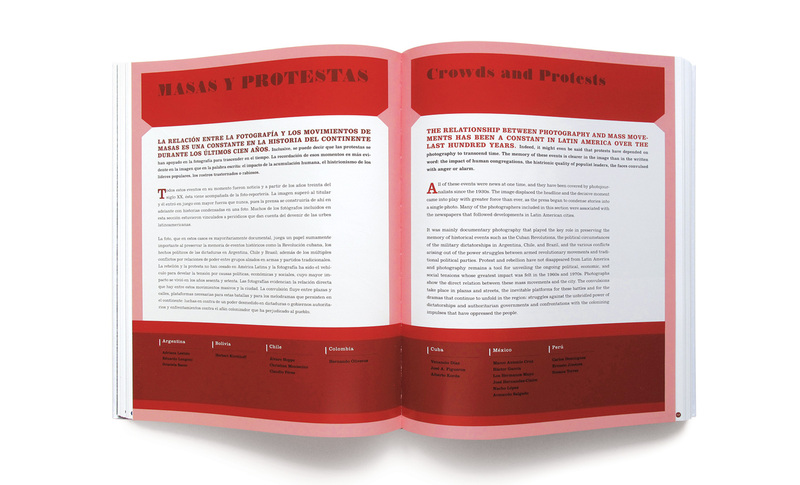 It is divided into sections that explore public space as a platform for protest, popular street culture, the public face of poverty, and other characteristics of the city as described in photographs. 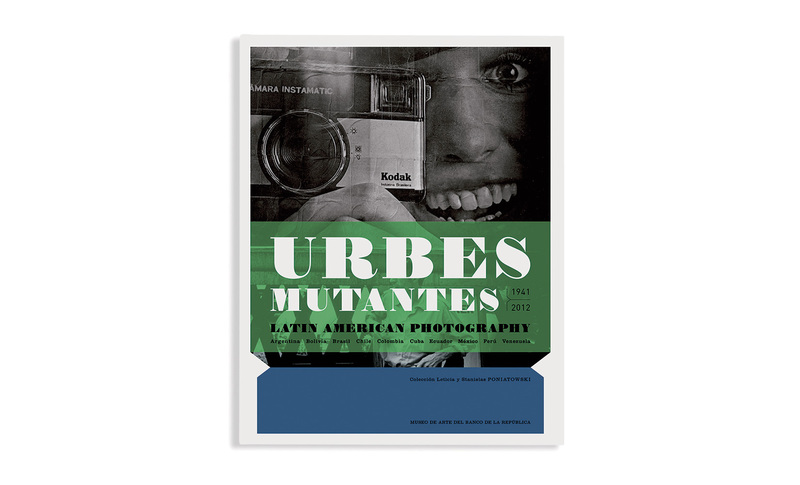 Dispensing with arbitrary distinctions between genres of photography—art photography, photojournalism, documentary—Urbes Mutantes points to the depth and richness of the extensive photographic history of the region. 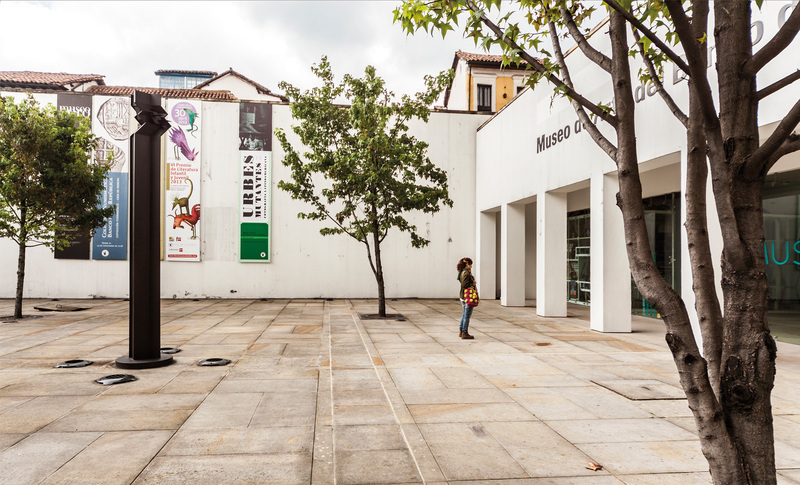 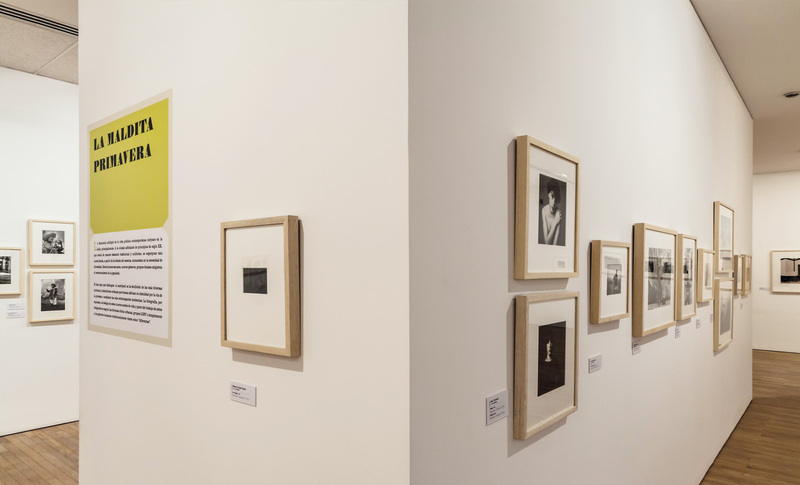 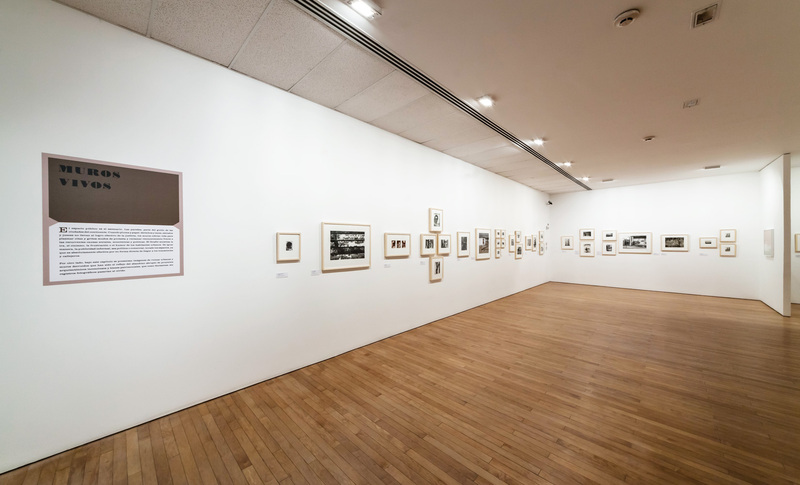 Drawn from the collection of Leticia and Stanislas Poniatowski, the exhibition was first shown at the Museo de Arte del Banco de la República in Bogota in 2013. 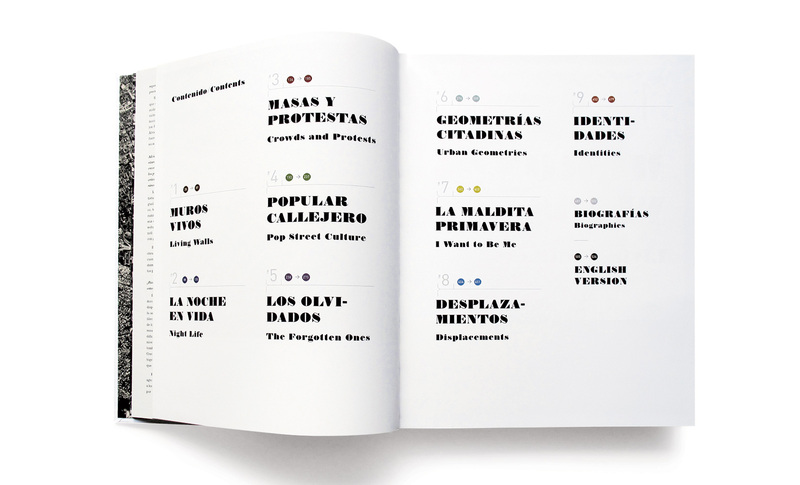 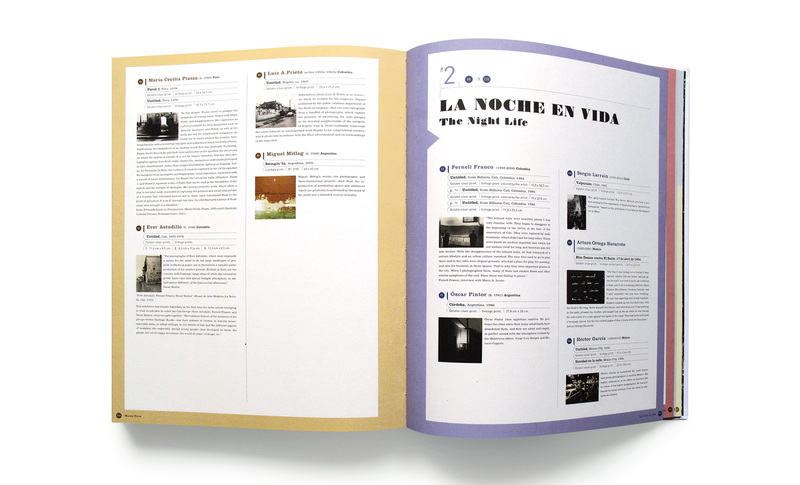 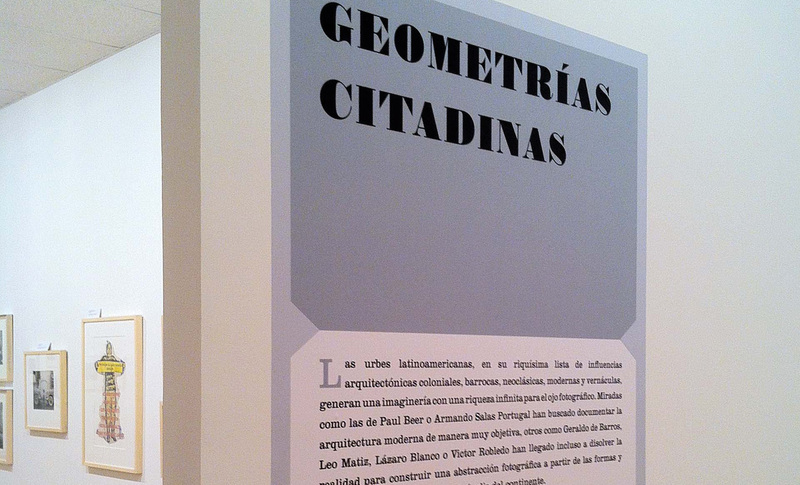 It was co-curated by Alexis Fabry and María Wills, and is accompanied by a bilingual catalogue published by Toluca Editions.